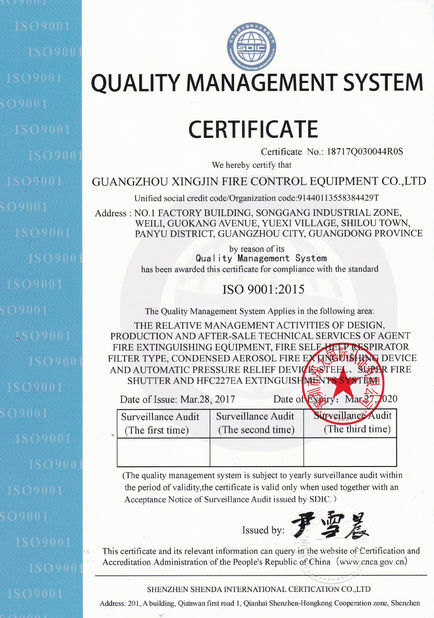 Electronic computer room, a data processing center, telecommunications facilities, process control, expensive medical equipment, industrial equipment, library, museum and art gallery, clean room, chamber, emergency power facilities, flammable liquid storage area, etc. 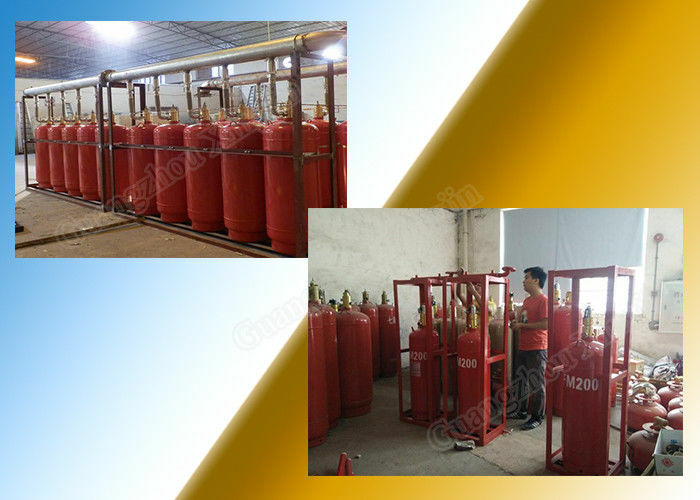 Pipe network fm200 fire suppression device is composed of the follow-up components: fm200 agent, fm200 cylinders, container valves, flexible hoses, liquid flow check valves, a set of manifold, a safety valve, pressure switch, nitrogen driving device(s), driving device frame, gas control pipe, gas flow check valves(it depends), selective valves(it depends), a pair of elbows and flanges, nozzles.If one set device needs to protect multiple protected zones, its composition is as above. 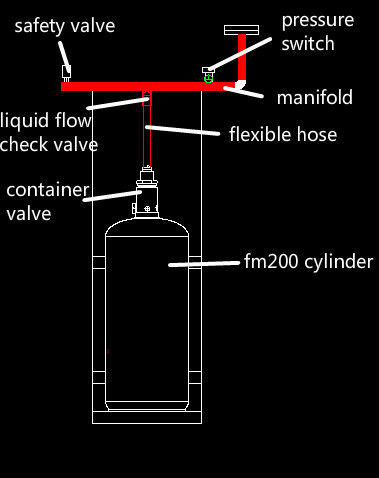 However, if one set system just needs to protected single protected zone, the gas flow check valve and the selective valve should be got rid of from its composition. 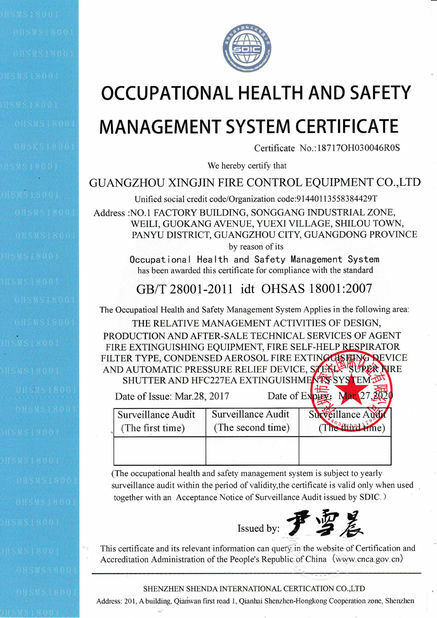 delay, the fire extinguishing device activates and put out the fire.